Alphabet's autonomous car unit Waymo is concerned about giving Uber Technologies’ internal counsel extensive access to documents it filed under seal in connection with its lawsuit alleging theft of trade secrets and patent infringement by the ride-hailing company. The side-plot in Waymo’s dispute with Uber reflects the fierce competition in the burgeoning automated cars market and the particular distrust between the two companies in the current dispute. Waymo has alleged in its complaint that Uber got a head start by pilfering its technology, building its own comparable LiDAR system within nine months. 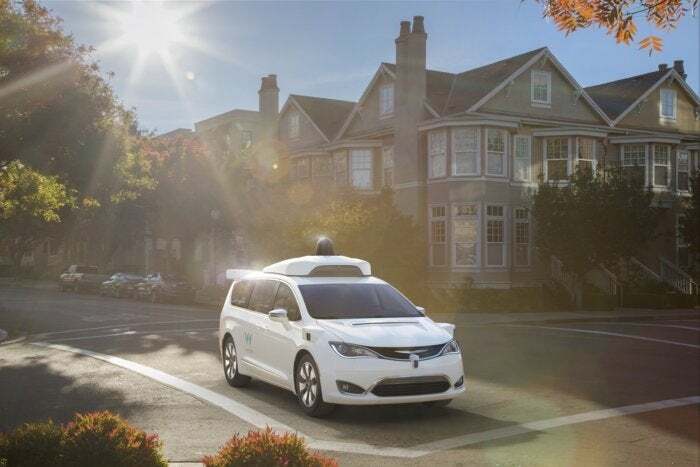 Waymo filed a suit in the California court last month, alleging that a former employee stole trade secrets relating to self-driving cars before leaving to start Otto, a self-driving trucking company that was later acquired by Uber. Other former Waymo employees who left for Uber and Otto were also found downloading sensitive files, Waymo alleged. The ride-hailing company is already testing its automated cars in two locations in the U.S. and also holds a permit to test these vehicles in California. Waymo also charges Uber with infringing two patents. Last week, it gave notice of a motion for a preliminary injunction asking that Uber should be banned from "accessing, using, imitating, copying, disclosing, or making available to any person or entity" Waymo’s asserted trade secrets or from making, using, selling, or offering to sell devices that infringe its patents. Uber’s external lawyers at Morrison & Foerster had written to the judge earlier this week that Waymo’s counsel will not provide unredacted papers to the law firm without an "agreement to a form of interim protective order that would preclude access by Uber in-house counsel—even those not involved in 'competitive decisionmaking.'" Waymo claimed to have filed a 69 page document with over 120 trade secrets, according to the letter from the law firm. “We have not seen that document," Uber's lawyer wrote. The law firm said it could not agree to Waymo’s request because it anticipated that the in-house counsel would provide essential assistance in litigating Waymo’s motion for preliminary injunction. Waymo could not be immediately reached for comment after business hours. In a response on Wednesday to the letter from Morrison & Foerster, the company had replied to the court that it was not opposed to any disclosure of its trade secret litigation materials to an in-house attorney for Uber. “Instead, Waymo asks that such access is granted sparingly, and only after the attorney’s work responsibilities are sufficiently disclosed to ensure that there will be no possibility of (further) improper use of Waymo’s trade secrets by Defendants,” it added. In a tentative order Wednesday regarding access to the material under seal, Judge Alsup said the condition imposed by Waymo was unreasonable, if true. “If the allegations in the complaint are true, then defendants already know the sensitive information,” Judge Alsup wrote. The Judge also shortened to 48 hours the 14-day period for parties to object to the disclosure of protected material to experts.